Sirohi District GK in Hindi सिरोही जिला Rajasthan GK in Hindi Here we are providing Rajasthan gk in hindi for upcoming exams in rajasthan. rajasthan gk questions with answers in hindi, rajasthan gk hindi, rajasthan gk notes in hindi. Rajasthan Gk in Hindi MCQ DOwnload. Adhar Devi (Arbuda Devi) Temple is situated in Mount Abu of Sirohi. The Adhar Devi Temple is one of the popular religious themed tourist destinations in the Mount Abu region. It is situated three kilometers north of the main town of Mount Abu. The Adhar Devi Temple can be reached by climbing up 365 stairs carved into the mountain. The temple itself is located inside a rocky cleave and is reached by crawling through a small opening into the cave. The Adhar Devi Temple is dedicated to the Goddess Durga. It got its name because the legend has it that “Adhar” of the Mataji (Goddess deity) fell here, also it was believed that the image of the goddess could be found there hanging in mid air. As well as being a popular tourist destination, the Adhar Devi Temple is also a common destination for many religion pilgrimages. The Adhar Devi temple receives most pilgrims during the 9 days of the holy Navratri season. Sirohi District is a district in the southern Rajasthan in western India. The Sirohi City is the district headquarters and formerly was the capital of the princely state Sirohi and was ruled by Deora Rajputs. 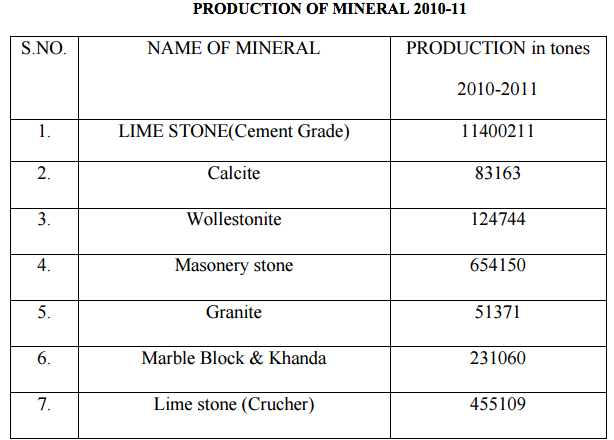 This district is comprised of 6 tehsils namely- aburoad, sheoganj, reodar, pindwara and sirohi itself. Sirohi is also known as the Dev Nagri due to the large numer of temples in the city. Jiraval- A Jain pilgrimage center. 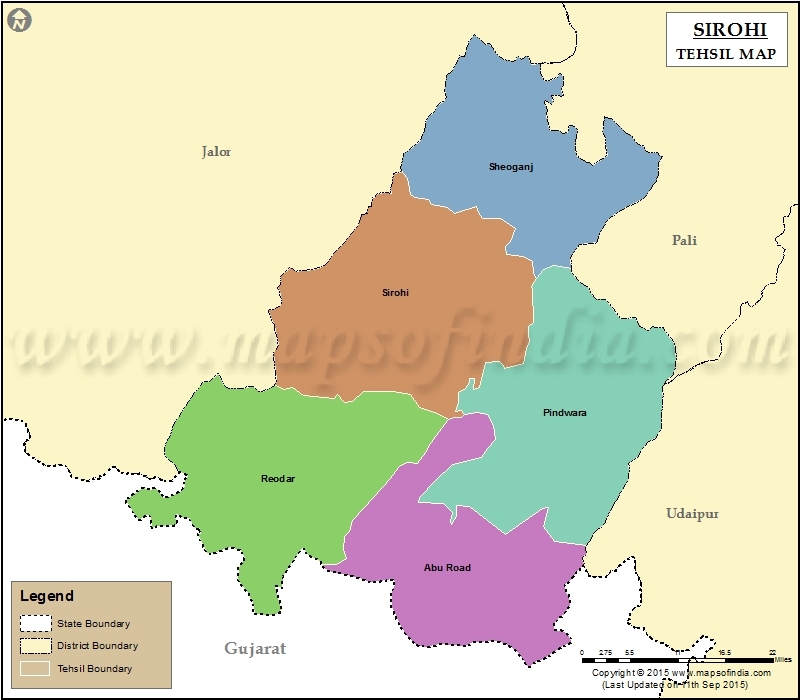 Sirohi district is located in South Rajasthan. Its neighbors are Udaipur in the east, Banaskantha District (Gujarat) in the south, Pali in the north-east and Jelore in the west. The climate of Sirohi varies to an great extent. During the summer tempreture reaches upto 42°C while in winter it goes down to 0 °C. In the winter season the tempreture maximum upto 20°C. Sirohi is well connected by road and railways. many trains are there from Sirohi town, Abu railway station, which connects sirohi with rest of Rajasthan and India as well. Regular government and private buses are available to other major cities. The airport at Udaipur is the nearest o the district, almost 110 km. This airport is served by a good number of flights from Jaipur and other cities.